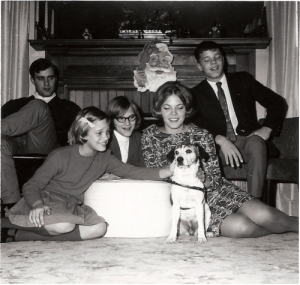 Andrea at age 16 with her four siblings and Pepper. 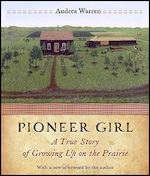 I grew up in the little town of Newman Grove, Nebraska, with my parents, two brothers, two sisters, and our dog, Pepper. I always loved to read and write, and decided I would become an English teacher. 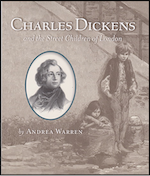 I graduated from the University of Nebraska with a master’s degree in British Literature. 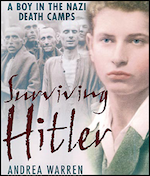 While teaching high school English and history in Hastings, Nebraska, I wrote my first stories for publication. Later I moved to Lawrence, Kansas, to complete a master’s degree in magazine journalism at the University of Kansas. After briefly editing a magazine and working as a newspaper reporter, I began my career as a freelance writer, contributing to many major magazines. I also began writing books. 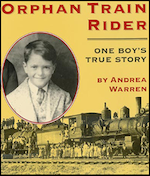 In 1996, Houghton Mifflin published my first nonfiction book for young readers, Orphan Train Rider: One Boy’s True Story. 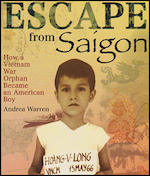 The success of this book encouraged me to follow it with other nonfiction books for young readers. 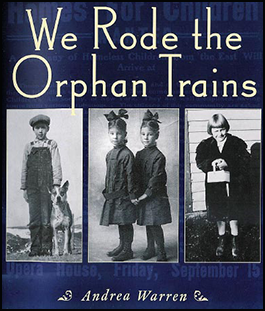 They currently include Pioneer Girl: Growing Up on the Prairie; Surviving Hitler: A Boy in the Nazi Death Camps; We Rode the Orphan Trains; Escape From Saigon: How a Vietnam War Orphan Became an American Boy; Under Siege! 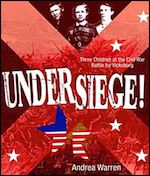 Three Children at the Civil War Battle for Vicksburg, and Charles Dickens and the Street Children of London, and The Boy Who Became Buffalo Bill: Growing Up Billy Cody in Bleeding Kansas. 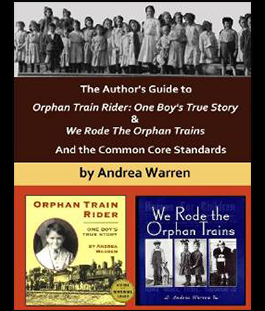 My books have won many awards, including the prestigious Boston Globe-Horn Book Award for Orphan Train Rider. I’ve listed the major awards in the book sections for those of you who are interested. I keep regular office hours, working on research, writing, editing, and setting up visits to schools and libraries. 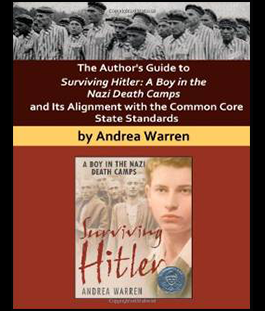 I especially enjoy visiting schools to meet students and talk about my books and the process of researching and writing history.